This album blows me away! It is breathtaking and complex from beginning to end. 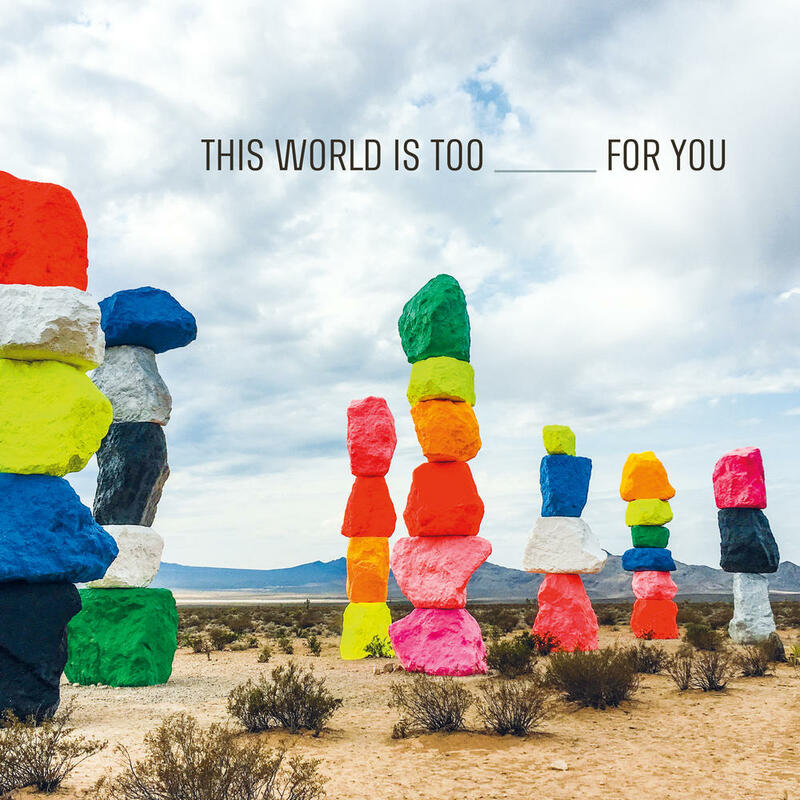 Purchasing THIS WORLD IS TOO _____ FOR YOU from Amazon helps support Album of the Year. Or consider a donation?